KEN YUSZKUS/Staff photo. 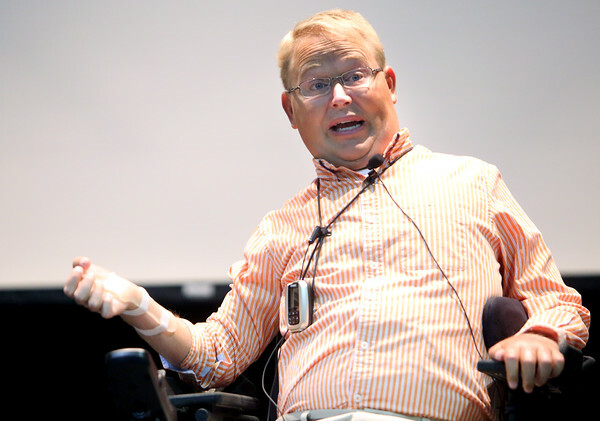 Travis Roy spoke to the students at Ipswich High School about his book Eleven Seconds. 9/23/15.